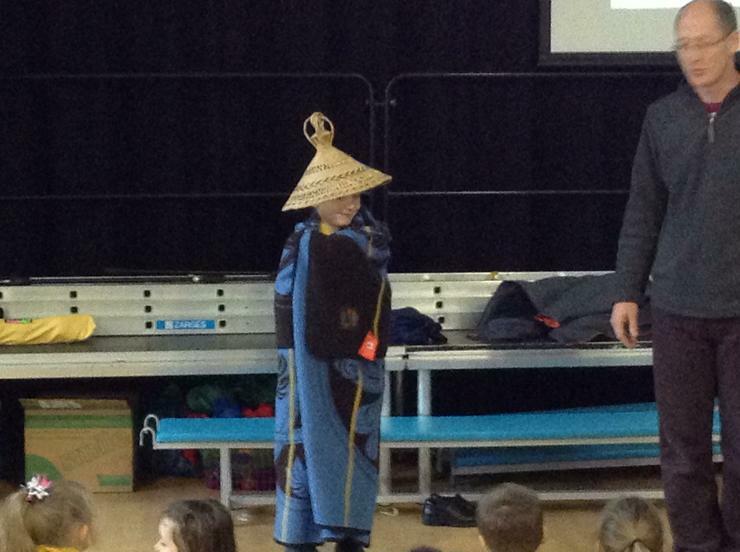 We had visitors from South Africa come to our assembly on 7th January. They lead a church in a very poor area of Lesotho. WE saw how the Basuto men dress and tried a traditional dance. We saw pictures of children and their homes. 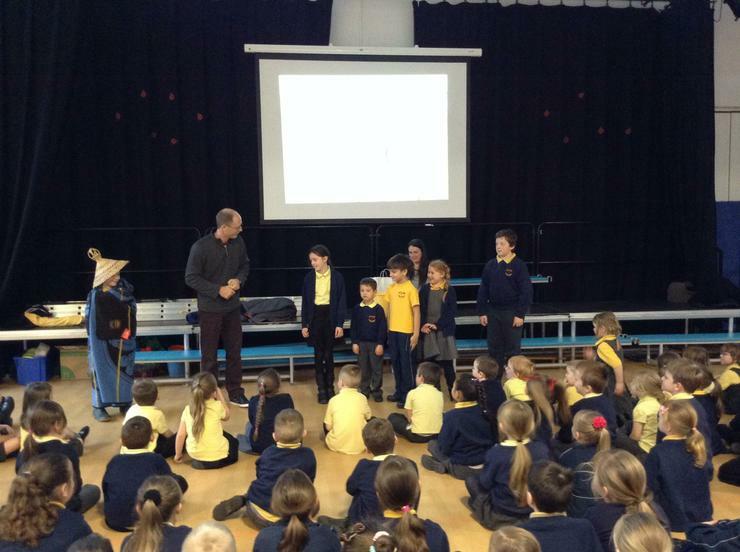 Afterwards each class wrote to the children there telling them about our school and asking questions. We look forward to hearing back!